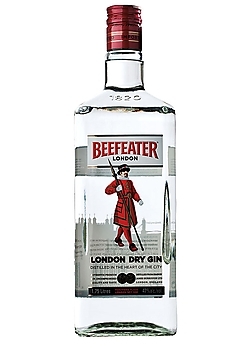 Beefeater uses only the finest botanicals to produce a distinctively dry and aromatic gin. With its refreshingly crisp quality, and subtle citrus and fruit edge, this premium gin is worthy of its title as the world's number one premium imported gin. Good on the rocks or in martinis.